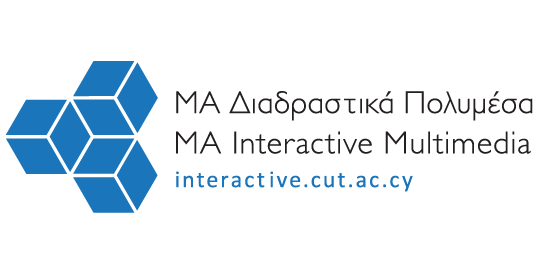 The MA Interactive Multimedia is designed for students seeking to use multimedia technology to enhance their professional skills and/or to pursue a career in multimedia. The program focuses on specialised technical, creative and theoretical knowledge, and provides students with critical reflective skills. It also offers students knowledge in theories and methodologies relevant to current industry professional practice and research. Depending on specialisation, graduates may pursue career opportunities in multimedia production, commercial television, 2D and 3D animation, elearning or digital education, and digital communications and design. They may consider roles as a researcher or programmer, web developer or manager, interaction designer and project manager. 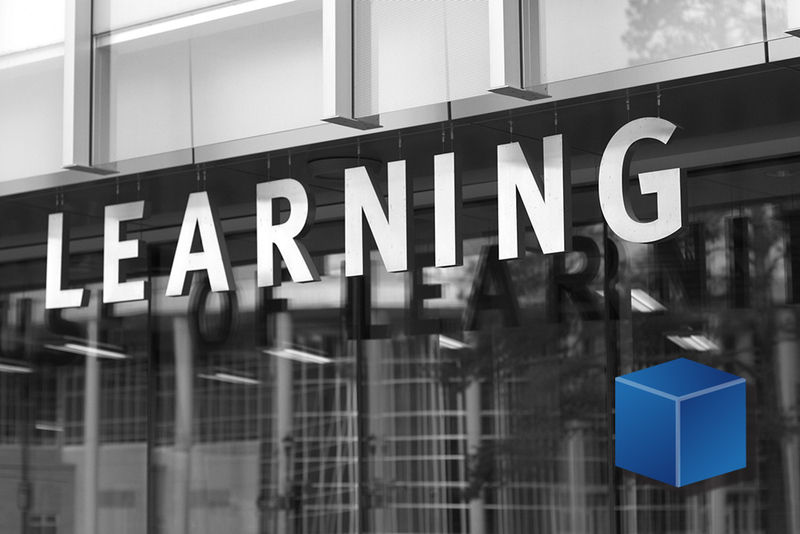 Apply cognitive skills to demonstrate mastery of theoretical knowledge and to reflect critically on theory and professional multimedia practice. Demonstrate technical and creative skills to investigate, analyse and synthesise complex information, problems, concepts and theories and to apply established theories to knowledge and multimedia practice. Initiate cognitive, technical and creative skills to generate and evaluate complex ideas, concepts and applications of multimedia. Use technical skills to design, evaluate, implement, analyse and theorise developments that contribute to professional multimedia practice or scholarship. Use communication skills to demonstrate an understanding of theoretical concepts to transfer complex knowledge, ideas, problems and arguments to specialist and non-specialist audiences. Apply knowledge and skills with responsibility and accountability for their own professional practice, individually and in collaboration with others. Demonstrate the application of knowledge and skills with creativity and initiative to new situations in professional multimedia practice and for further learning. Demonstrate a critical understanding of and the capacity to apply research methodologies to professional multimedia practice and scholarship.